Following months of negotiations, the Connecticut Legislature overwhelmingly approving a bipartisan budget that will end our state’s budget stalemate and the fear and uncertainty that having no budget has created for our municipalities, businesses and social service providers. Today, Governor Malloy signed it into law. This $41.3 billion two-year plan will help close a projected $3.5 billion deficit over the next biennium by committing to significant structural reforms. Not only will this budget help Connecticut steady its financial footing, but it will help spur economic development, restore millions of dollars to municipalities, our schools and core state services. Saves CEP to keep special interests out of state elections. This was a tough budget that is far from perfect as it includes some significant and potentially painful cuts to many important state programs and services. However, because we are dealing with multi-billion dollar deficits, we had to make difficult decisions on funding cuts to virtually all programs. But, on balance, in these difficult times and given the political makeup of the Legislature it is the right budget and a true bipartisan compromise. It also is a step forward in addressing Connecticut’s fiscal challenges. 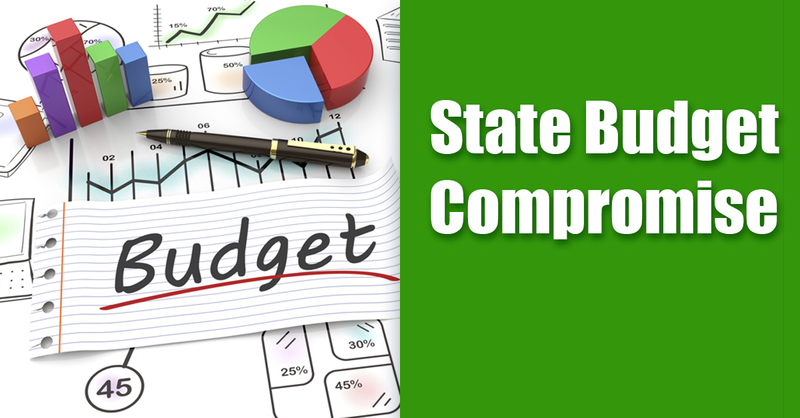 With the next legislative session only a few short months away, passing this budget allows us to put this prolonged debate behind us and move on to addressing other priorities to move Connecticut forward.